Unless you want to fork out $200+ for a boutique brand, it's either this or the MXR micro. 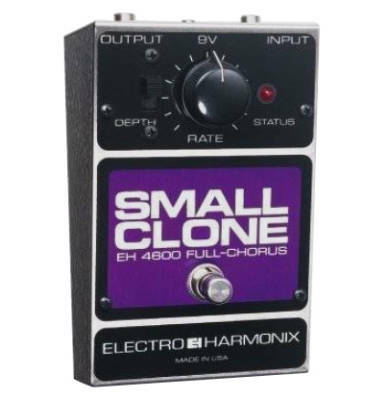 I prefer this one for its slightly more pronounced effect, even though the MXR has a nice subtlety. With the depth switch up on this, you get the deep Nirvana chime and warble.